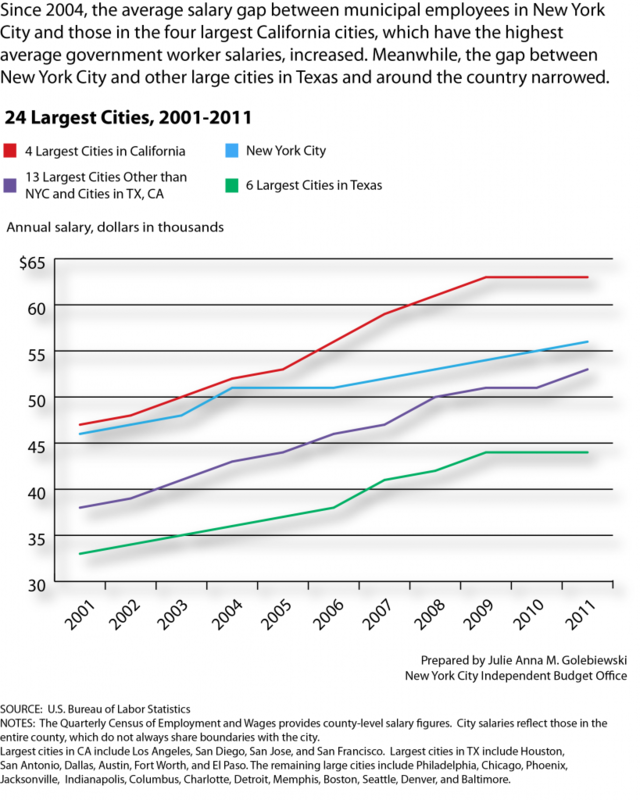 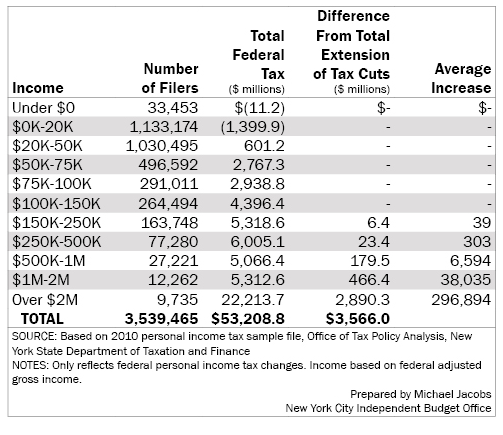 Salaries for Local Government Employees: How Does NYC Measure Up? 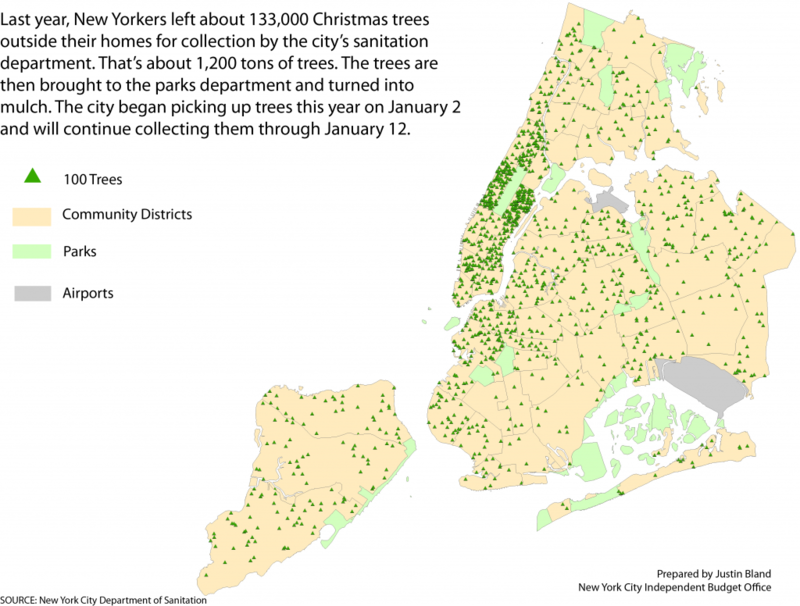 How Many Christmas Trees Do New Yorkers Leave for Curbside Pick-up? 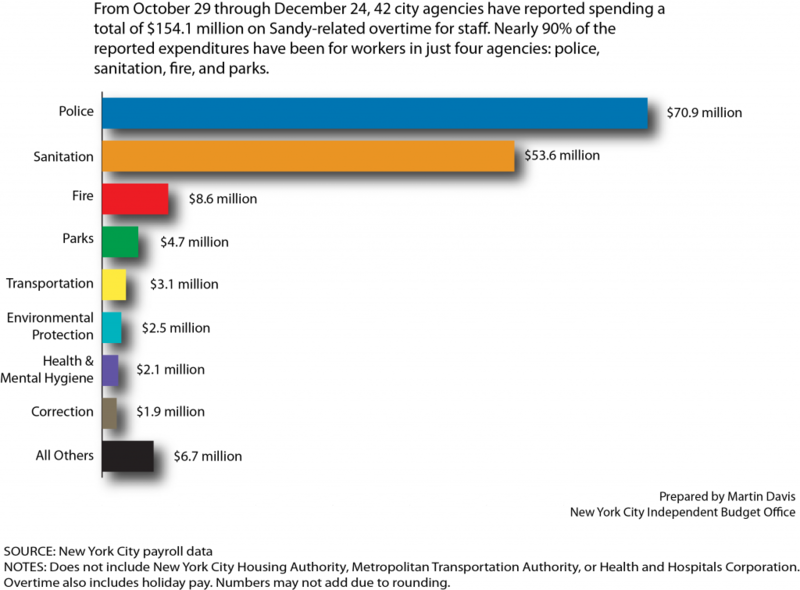 How Much Has Hurricane Sandy Cost The City in Overtime Spending?